A mixture of sand and polymers, polymeric jointing sand is a product that hardens and seals off paver joints when water is added. Polymeric jointing sand provides a semi-flexible, low-maintenance hardscaping seam that withstands frost, heaving, and prohibits weed growth as well as insect infestations. When a quality polymeric sand product is used and installation is done correctly, great results and benefits are achieved. 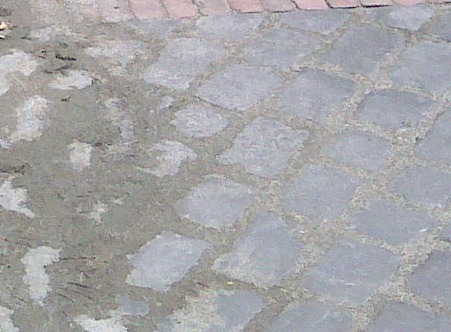 However, it’s important to use the proper jointing sand mixture given the size of your paver joints. For example, we recommend SEK Surebond PolySweep standard for joints up to ¾” and PolySweep Extreme for joints up to 4”. Since Landscape Creations has been installing paver and stone products for over 20 years, we have been able to identify the polymeric jointing sand issues that cause a need for repairs and take preventative measures in order to avoid them. Hazing is the discoloration or staining of pavement caused by polymeric jointing sand. Some manufacturers will add Portland cement to their polymeric sand mix in order to cut down on the cost; however, the use of Portland cement can increase the chances that a white or light gray film will form around the joints. The good news is that there are now manufacturers that produce polymeric jointing sand without added Portland cement. The polymeric jointing sand products used by Landscape Creations do not contain Portland cement and need less cure time. Washout occurs when the polymeric jointing sand is no longer binding or sticking together. 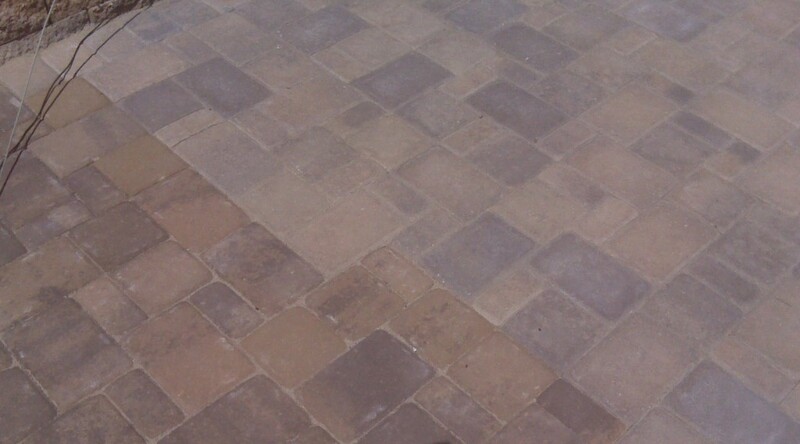 The sand can become loose and easily blown out or washed out from the joints of your hardscape. To help prevent washout, it’s important to use the proper polymeric jointing sand product and be precise about following the manufacturer’s recommendations for use. With larger format projects with larger joints, it’s important to be aware that washout and lifting can occur. 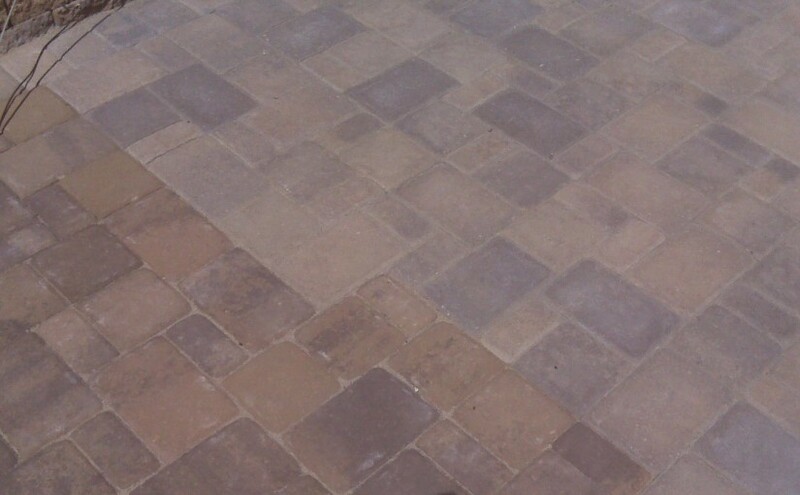 Landscape Creations has experienced the best results when paver joints are kept under 1/8″. If you live in the DuPage County area and are ready to add to the curb appeal of your home with beautiful hardscaping products that have been installed with expert craftsmanship, call Landscape Creations to request a free consultation at (630) 932-8966. I think I’m gonna get hazing. Followed all the steps. Is there a way to get rid of the hazing?